Solar water heaters work by absorbing energy from the sun's rays in the roof mounted solar collectors and transferring this to heat water stored in the tank.There will be days during the year when your solar system doesn't receive enough energy from the sun to provide all the hot water you need. Rheem gives you the option to have either an in tank electric element booster or a gas in-line continuous flow boosting unit. The choice is yours. 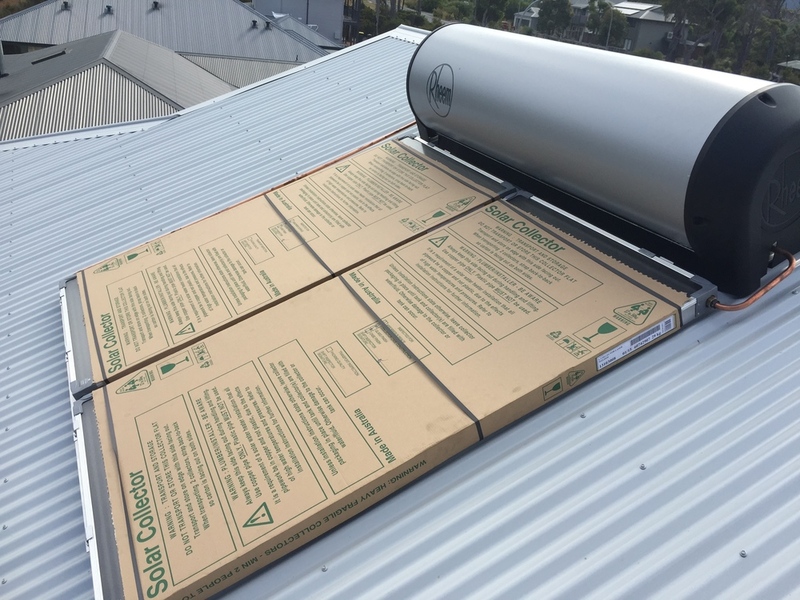 The system you decide on will depend on where in Australia you live, which way your home faces and even the pitch of your roof. So it's important to talk to your us here at Albany Solar your Local Rheem Solar Specialist about the ideal system for you. 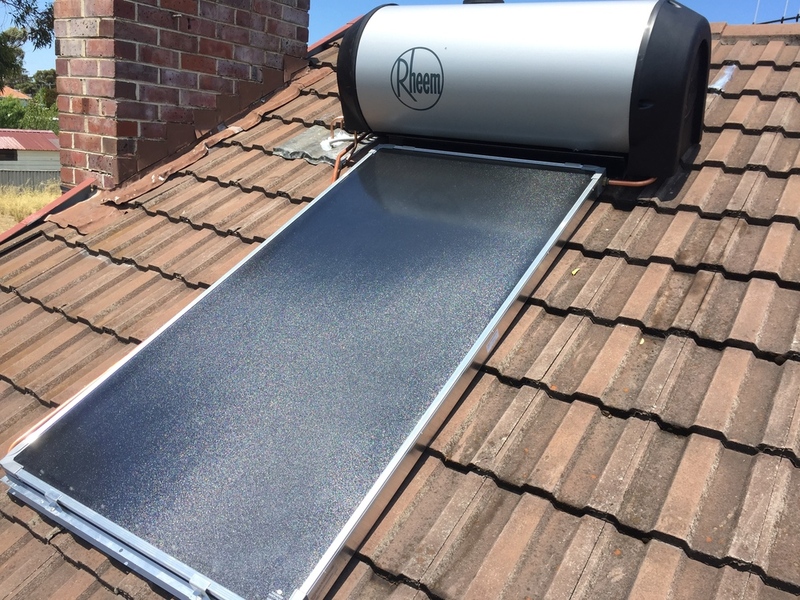 The Rheem Premier Hiline® solar water heater is ideal for cooler climates, prone to frost with good water quality. 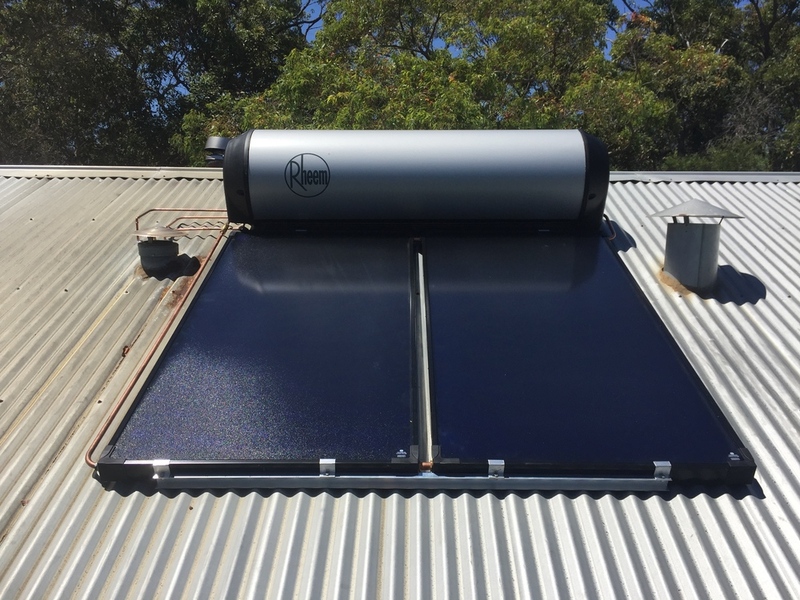 It's a great option when ground access is limited as the storage tank and solar collectors are mounted together on the roof. If your home is in a temperate or tropical location which is not subject to frost and you have good quality drinking water, then the Rheem 52L Series system is ideal. The 52L Series system directly heats the water as it passes through the collectors and then automatically circulates it back into the storage tank. This process continues whilst the sun is shining giving you and your family ample hot water. Available in in 4 COLORBOND® colours, and electric boost - for days when the sun doesn't shine. If you home is in a temperate or tropical location, which is not subject to frost and you have good quality drinking water, then the Rheem 52L Series system is ideal. 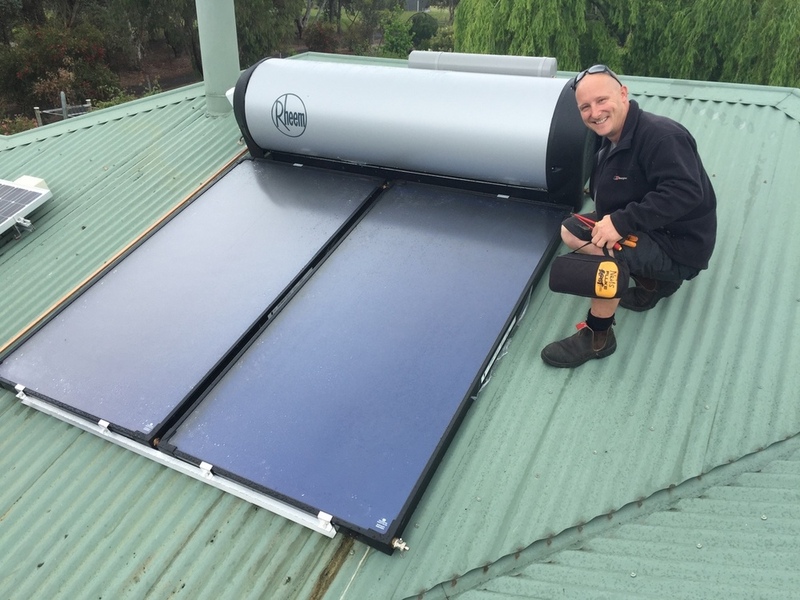 This process continues whilst the sun is shining, giving you and your family ample hot water. Available with gas or electric boost - for days when the sun doesn't shine.